Lets talk organization. More specifically, pantry organization. 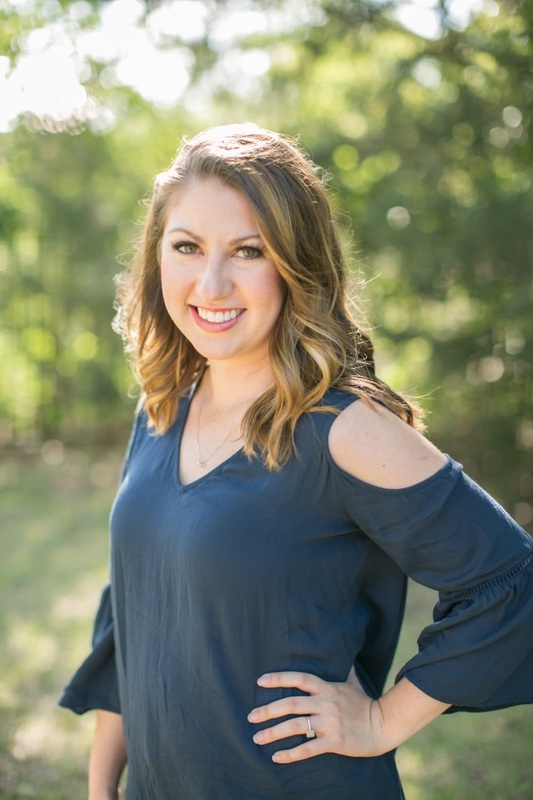 When we moved into our house, I had a two month old… and then wound up pregnant again three months after that. So needless to say, organizing my pantry was way down the list of things to do. This past fall, I got the organizing bug and set my sights on my pantry. The first thing I did was pull EVERYTHING out. It was pretty eye-opening to see how much food had expired and was shoved in the back and totally forgotten. I had a HUGE trash bag full of uneaten food. Pretty wasteful. I wanted to incorporate baskets to keep things in their place and I am happy to say my pantry has stayed organized for months now! I found the white baskets from Target and they come in multiple different sizes. 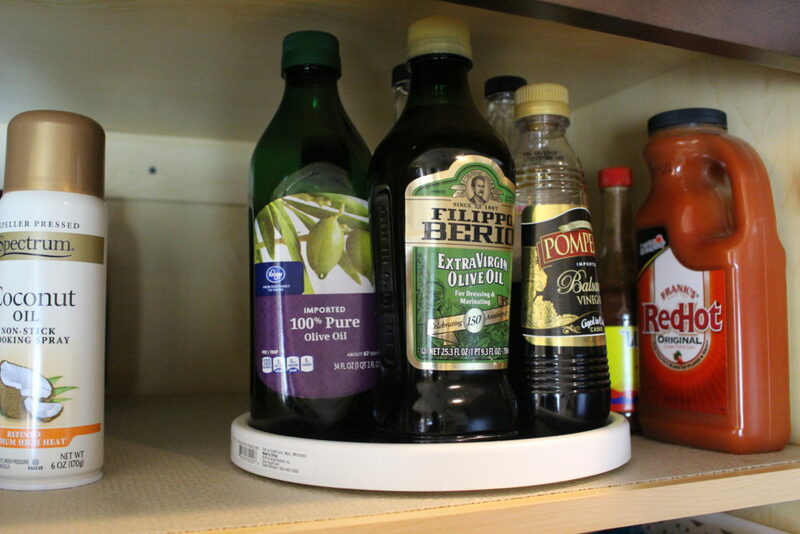 The large basket in the bottom of the pantry is great for holding bulk items, such as a larger jug of olive oil, water bottles or sodas. 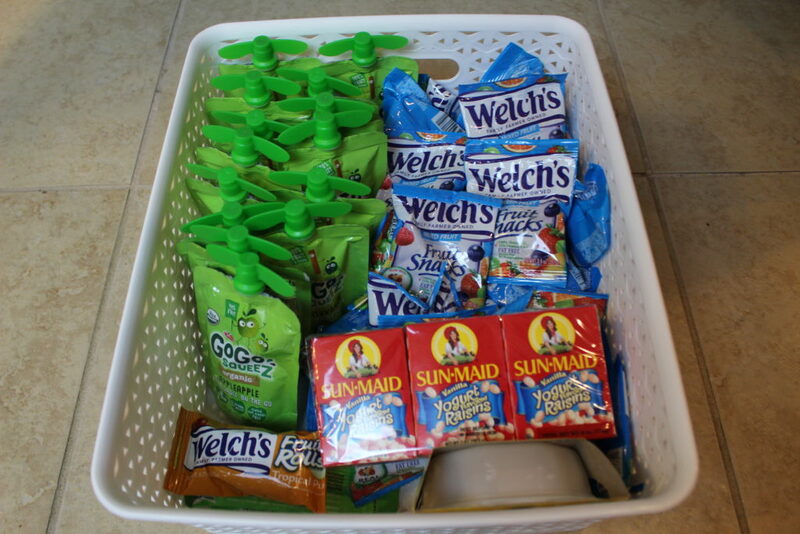 The kid snack basket is full of easy snacks and it is currently on a higher shelf because I’m not quite ready for the boys to be grabbing their own snacks just yet! 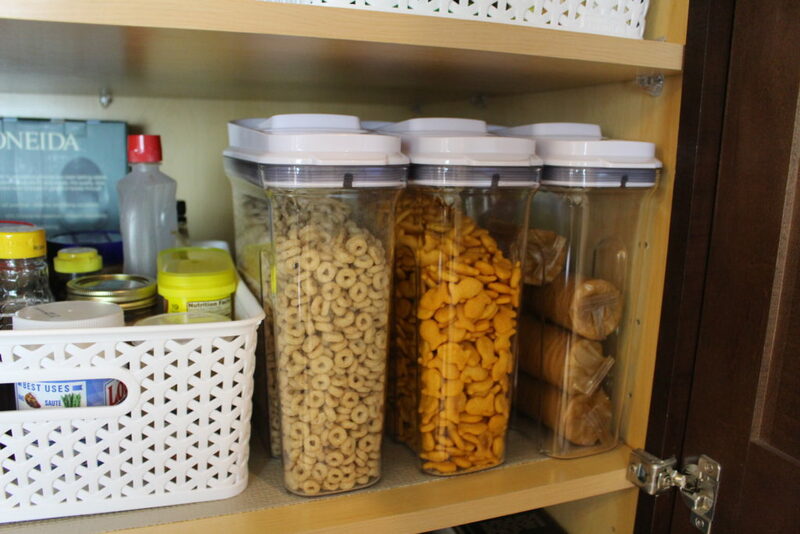 I also have oxo containers for their favorite snacks, Cheerios, Gold Fish and Ritz Crackers. 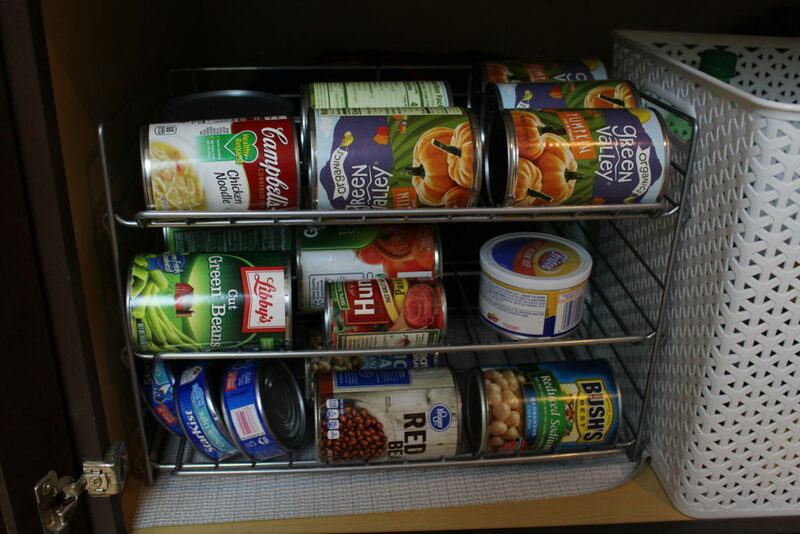 The can organizer is from the Container Store, as well as a clear hanging bin used to hold aluminum foil, cling wrap, ziploc baggies and crockpot liners. That’s pretty much it! I have found unloading groceries is much easier and faster when each item has its own spot. 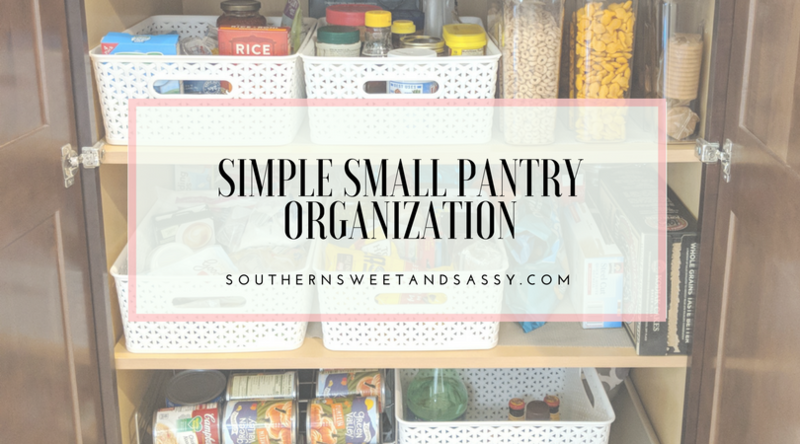 Do you have an organized pantry? Do you have any secrets to keeping an organized kitchen overall?